Welcome to Bella Vegas Homes Realty. 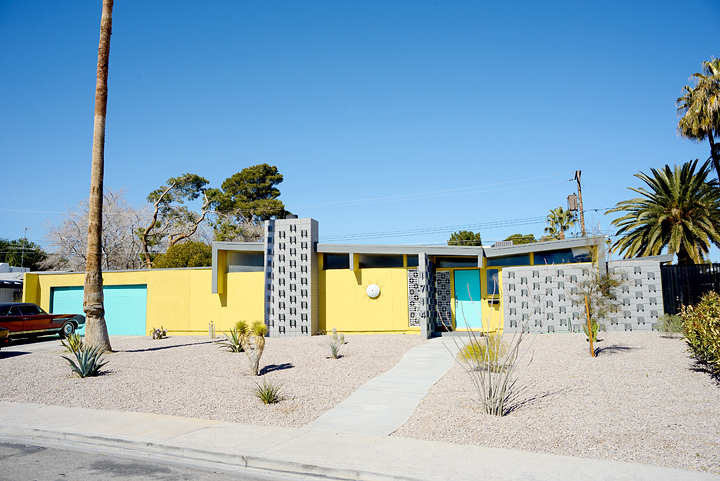 We’re experts in Las Vegas property investment and management with a unique perspective towards mid-century modern homes. If you own a home in Las Vegas, are looking to rent it out and need a property manager, visit our Property Management page to learn how Bella Vegas Homes Realty will manage your property.Our fees are very competitive and can viewed here. Thinking about investing in Las Vegas-area property but not quite sure what or how to purchase? We’re here to help. Learn about the differences between short sales, foreclosures and equity sales, and how the current Las Vegas market is reacting to these sales with our Investment Notes – Types of Sales. To understand the advantages of investing in condos, fourplexes, apartments, and houses, review our Investment Notes – Types of Properties. If you are looking to rent one of our properties, click here to find your new home! This site is updated daily.